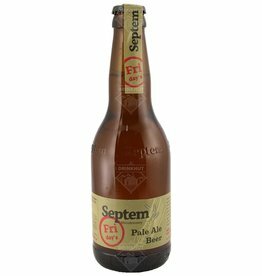 The beer Septem Friday’s Pale Ale is brewed by Septem in Orologio in Greece. 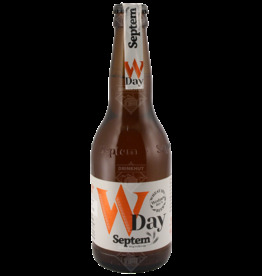 The beer Septem 8th Day is brewed by Septem in Orologio in Greece. 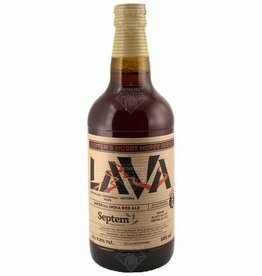 The beer Septem Lava is brewed by Septem in Orologio in Greece. The Wednesday Wheat IPA from brewery Septem in Greece is a nice, refreshing beer for the warm summer months.